When KillerStartups first crossed paths with Aviary.com in 2008, the company had appeared on the web as an image editing tool. 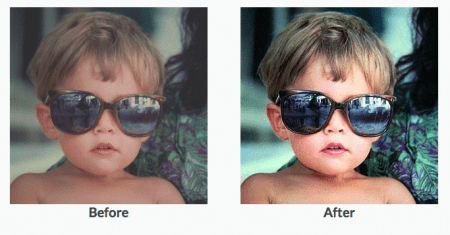 The site evolved into an advanced suite with ambitions of becoming the solution for audio and video editing, image editing, and offered a variety of tools and products. While that might not have been the right flight path for Aviary, maybe lessons in flexibility prepared the company for its journey to the crowded rookery of mobile applications. Where Is That Song Coming From? 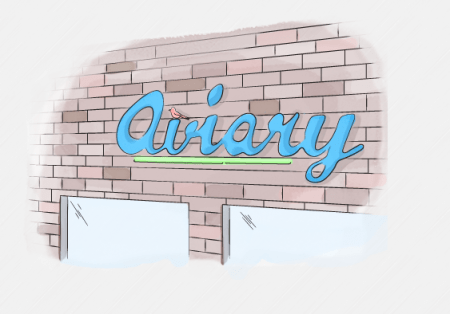 Quality was never an issue for Aviary, but trying to offer multiple services is a difficult aerial maneuver to continue executing. All startups face challenges on numerous fronts, but traction usually requires a push in a specific direction. So what does a good team do when it must adapt in order to survive? The crew at Aviary stepped back, determined how people were using their product, and carefully moved forward. Aviary swooped onto the mobile scene in 2011, choosing to focus on photo editing. Of course, that field is incredibly open, not to mention insanely competitive. The startup still faced the difficult choice of what to be within the mobile market. Before the likes of Instagram, attempting to grow into a social network must have been tempting. And turning each of its tools into an app might have been an obvious route to travel. Aviary opted for a crafty approach. Instead of trying to compete with any number of apps for supremacy, Aviary has been working to build partnerships and make its platform compatible with would-be competitors. The strategy has proven a shrewd one to employ. It doesn’t matter if you’re Facebook-sized or a tiny little bird, no one goes it alone. The fortunes of startups often reflect how well they build partnerships. Before flying too far, Aviary still has to monetize, but it has raised at least $17 million from the likes of Bezos Expeditions and Spark Capital. Aviary works across iOs, Android, Windows Phone and tablets. Recently, the company teamed with Mixi (a monster social network in Japan) as well as Russia’s My.mail.ru. The company is nesting in trees worldwide. Filling the photosphere with Aviary’s song are founders Avi Muchnick, Iz Derdik, and Michael Galpert. Muchnick was named one of the “Top 35 innovators under 35” in MIT’s Technology Review in 2010. Derdik graduated from Brooklyn College with a degree in computer science, and serves as Aviary’s CTO. In addition to sitting on the company’s board of directors, Galpert mentors as part of TechStars NYC. The talented crew crew headquarters in NYC.